The Bankruptcy lawyers at McNamee Hosea, have vast experience representing individuals and businesses as debtors and as creditors. 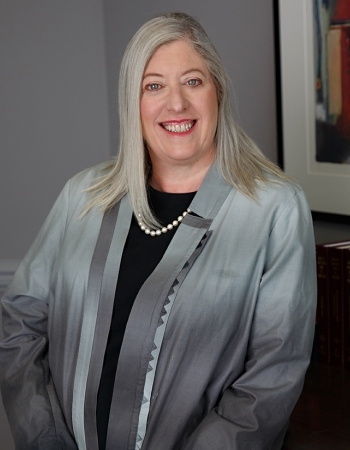 Our legal team has a long legacy of handling complex bankruptcy proceedings in Maryland, Virginia and Washington, D.C.
We boast a track record of over 30 years of experience handling Chapter 7 and 11 bankruptcy matters. We have served a long roster of satisfied clients in personal bankruptcy and business liquidations and reorganizations. No matter what type of financial issues you are facing, we have the skills and legal resources to protect your bottom line. The skilled business bankruptcy attorneys of McNamee Hosea are ready to spring into action to help with a Chapter 11 bankruptcy, insolvency or reorganization situation. Our focus is on our clients, an approach that gets results and builds durable business relationships. Depending on the scenario, we could be litigating in your interest or facilitating your company's wholesale restructuring. Either way, we aim to fully represent a wide variety of interests: those of creditors, debtors, officers, vendors and lessors, among others. We want our clients to be able to at least recoup their sincerely placed investment in imperiled ventures. Insolvency, even the merest hint or threat of it, can create complex legal and financial hurdles. Debt concerns can become a serious and sometimes deadly issue for businesses. If you run a business and feel crippled financially, you need an innovative, expertly executed debt relief strategy. At McNamee Hosea, we insist on working side-by-side with our valued clients, charting both short- and long-term goals and creatively arriving at unique solutions for problematic legal situations. If you are a distressed debtor or concerned creditor, our advice could be critical to helping you achieve a brighter future. 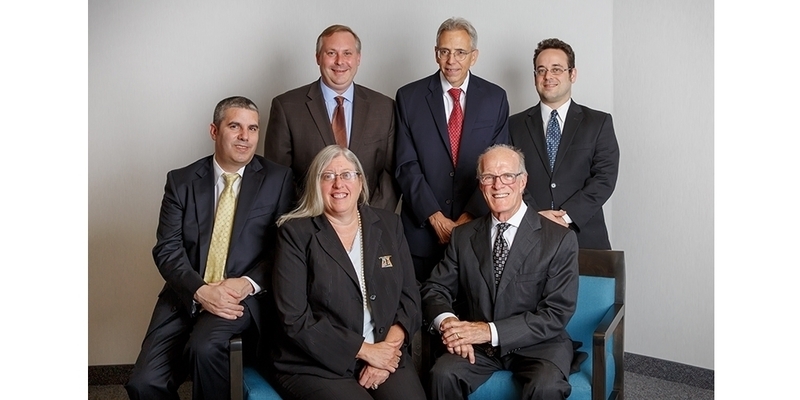 The skilled attorneys at McNamee Hosea want to hear the details of your bankruptcy situation. After all, we have more than 30 years of experience and have what it takes to protect your bottom line. 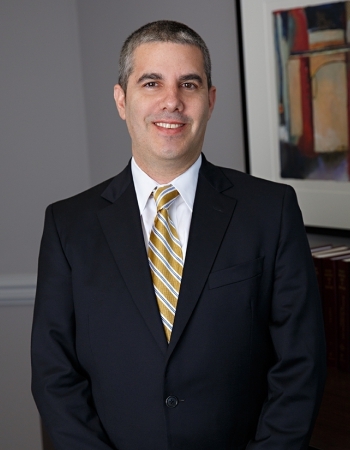 Contact our bankruptcy lawyers today for a consultation in Greenbelt or Annapolis, Maryland. For your convenience, we are also available to meet with you in Alexandria, Virginia.